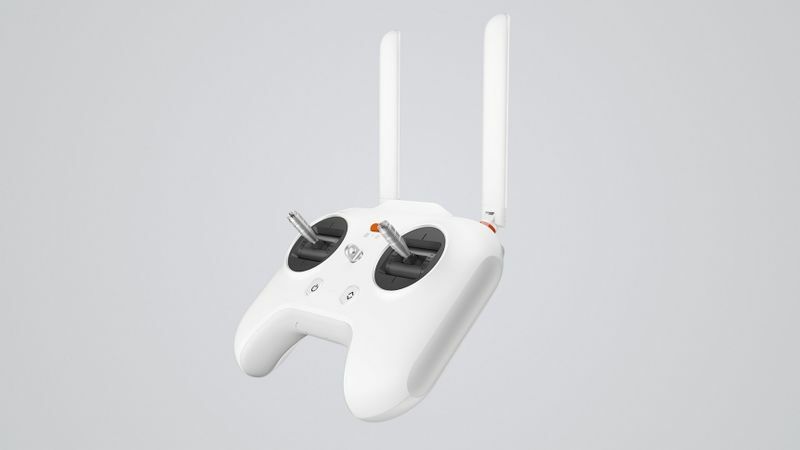 After many teasers, Xiaomi today has finally launched its first drone: the Mi Drone. 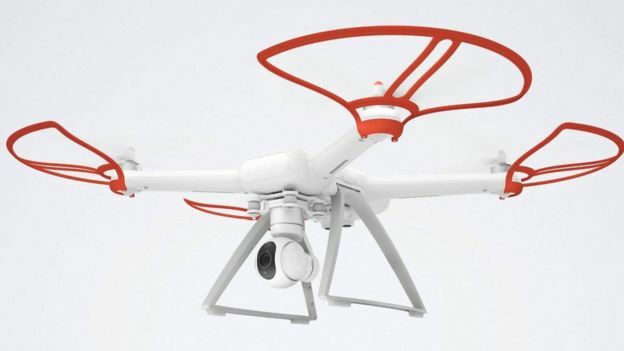 The company is well known for selling impressive smartphones, wearables, and other products, but now they hope to break into the Drone industry with this new gadget. 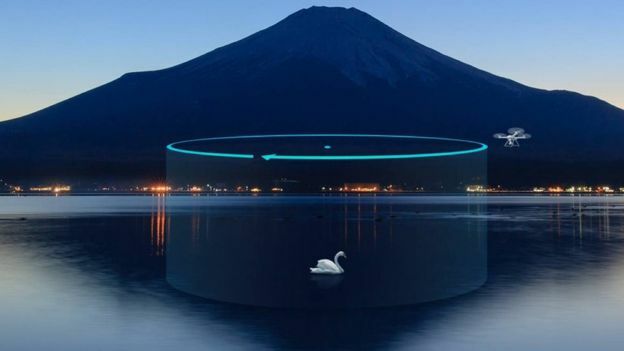 The Mi Drone can be set to automatically circle around a point. The Mi Drone truly doesn’t look much different from the standard quadcopter, but don’t let it fool you. 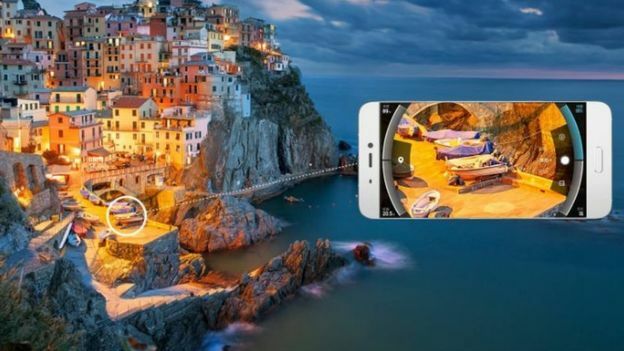 It actually has a 360-degree 4K video camera attached to it, and it even comes with a remote control that connects to a Mi smartphone, using the smartphone as a viewfinder. The Mi Drone can stream live video at 720p or record at higher resolutions. 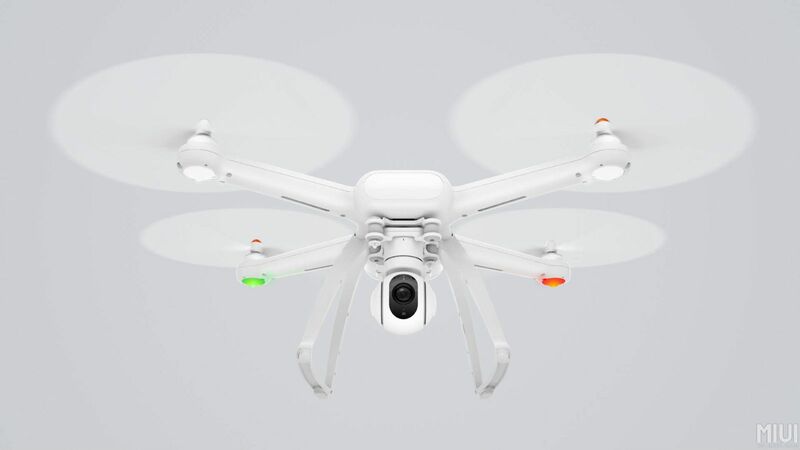 The Mi Drone can be fitted with propeller guards and will automatically land when its battery runs low. Again, up front, things aren’t too impressive from your standard drone or quadcopter. 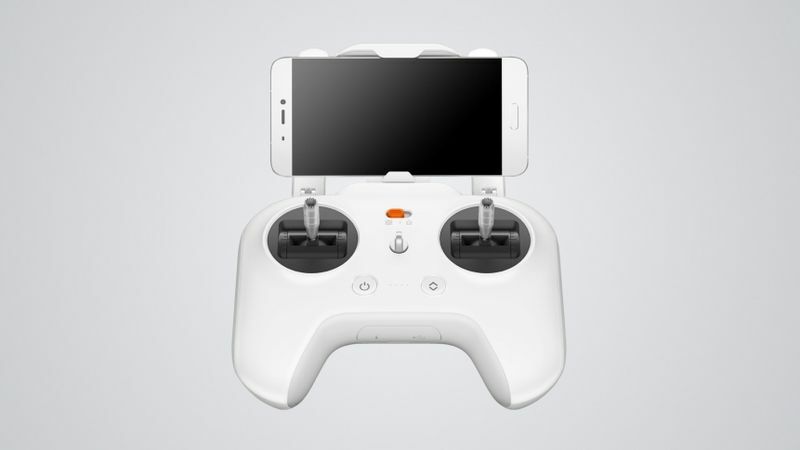 However, Xiaomi is putting a big focus on serviceability with the Mi Drone. Almost everything can be replaced: the camera, the rotors, the 5,100mAh battery, and more. 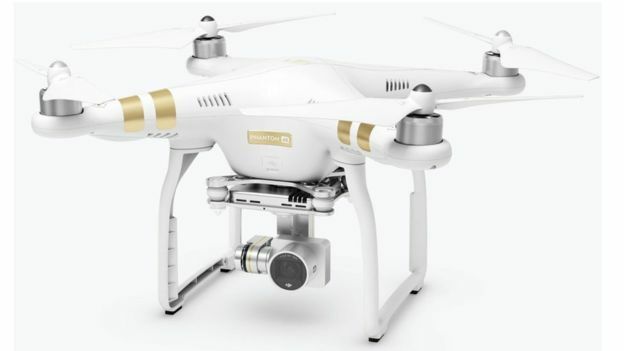 DJI's Phantom 3 4K has a range of 1.2km, but a more expensive "professional" edition can fly up to 5km away from its user. The Mi Drone will come in two different models: one with the 4K camera and the other with a 1080p camera. They are priced at 2,999 yuan ($460) and 2,499 yuan ($280), respectively. Xiaomi says the 4K version will be available for testing through an open beta program that they plan to commence in July. On the other hand, the 1080p variant will be crowdfunded through the Mi Home app starting on May 26. We’re not quite sure when we’ll see this particular model hit the market.